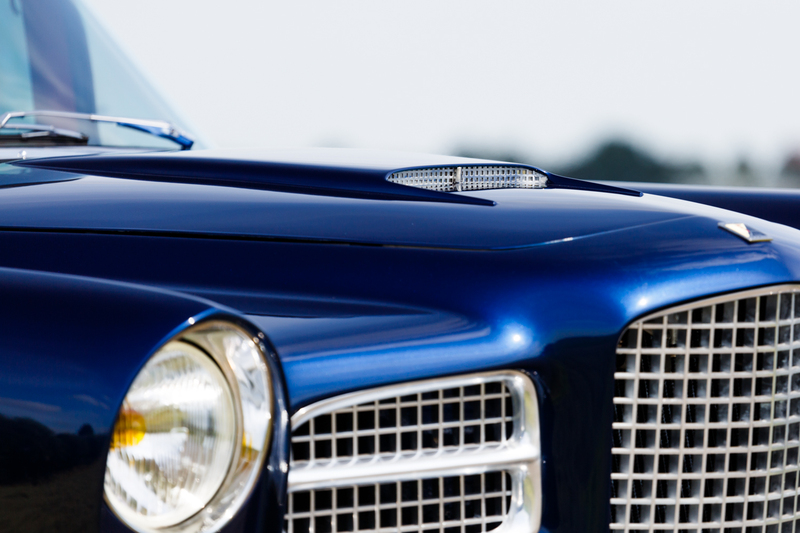 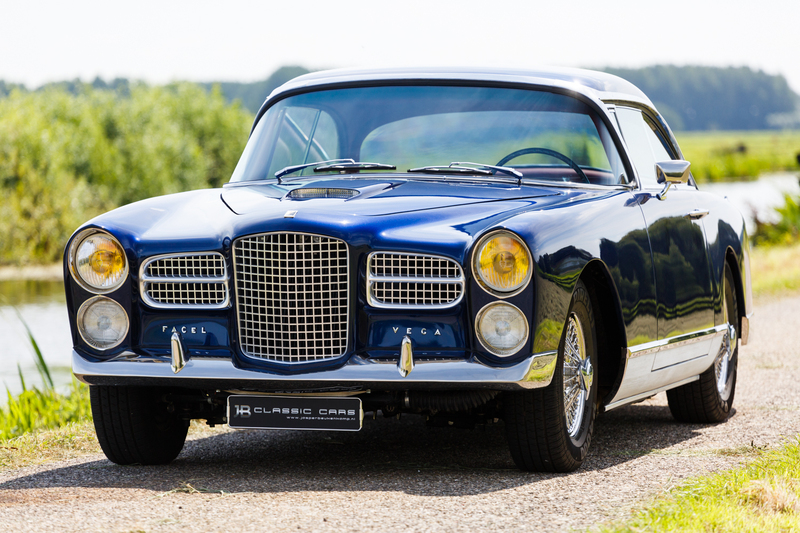 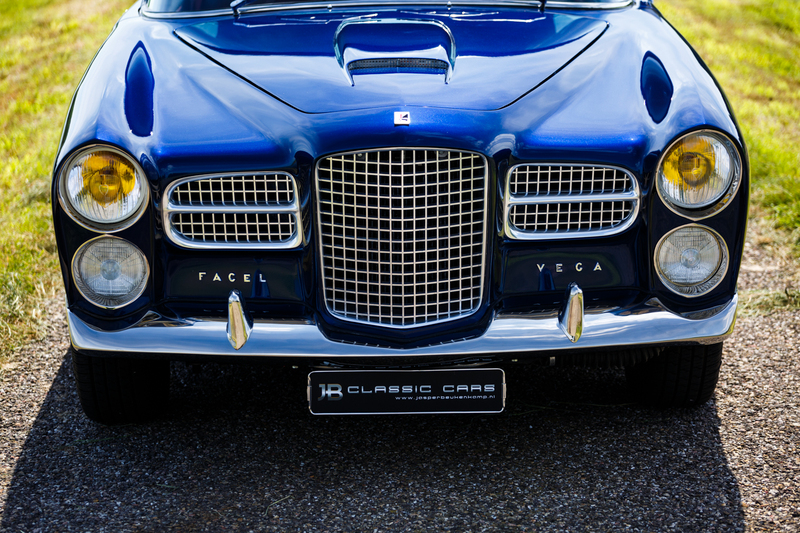 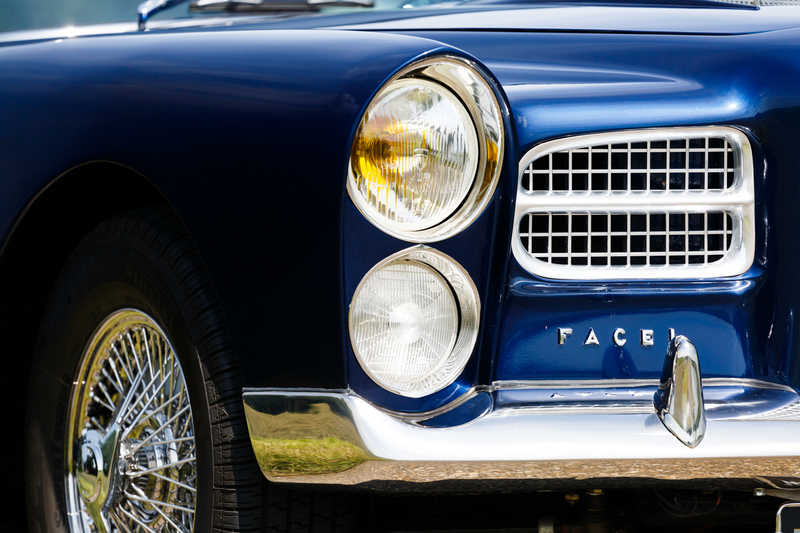 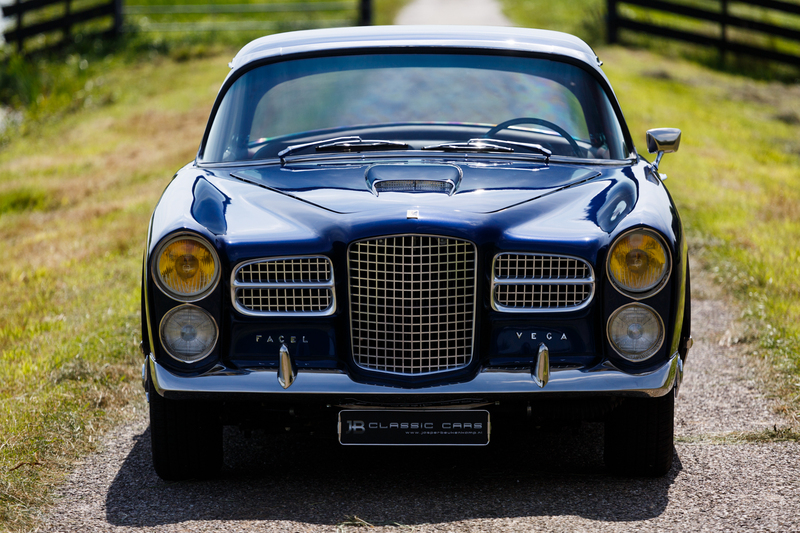 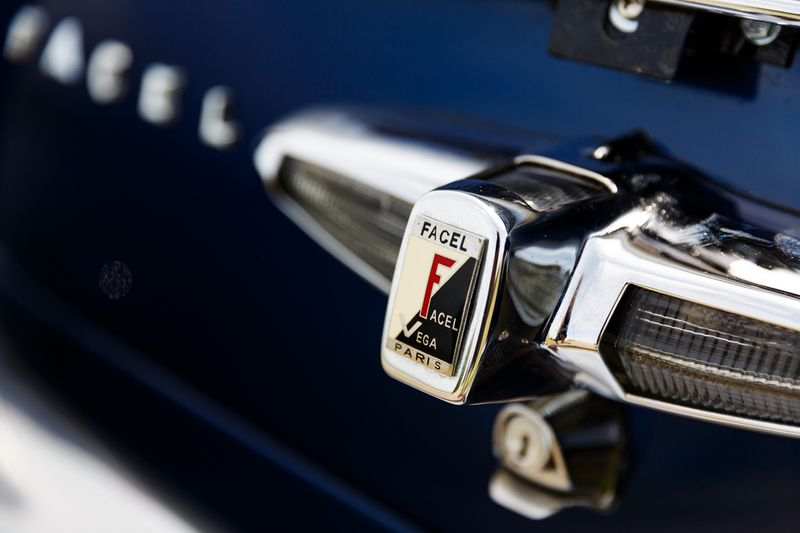 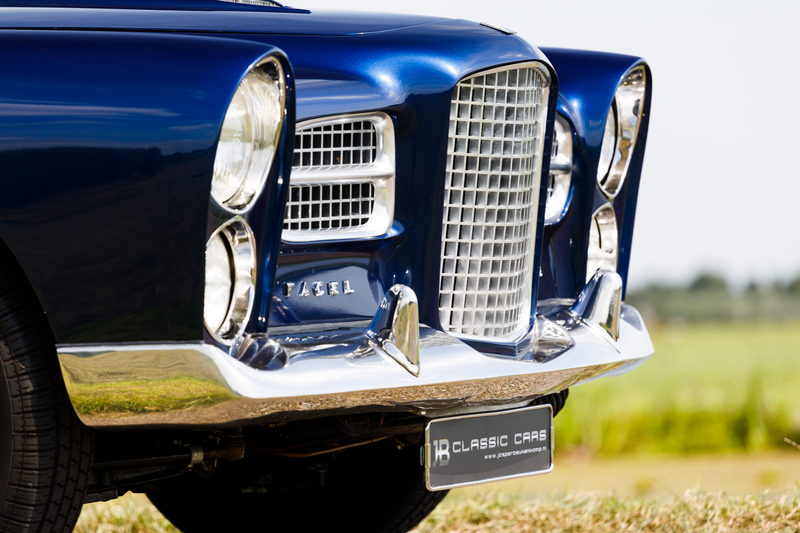 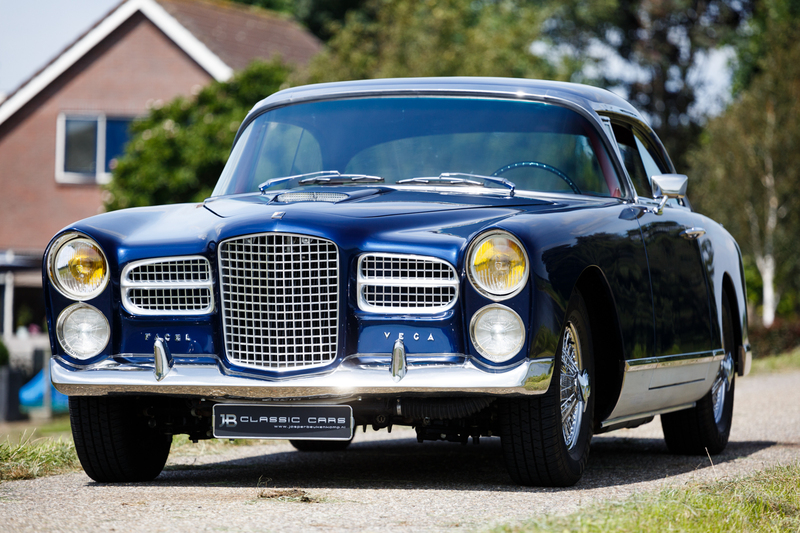 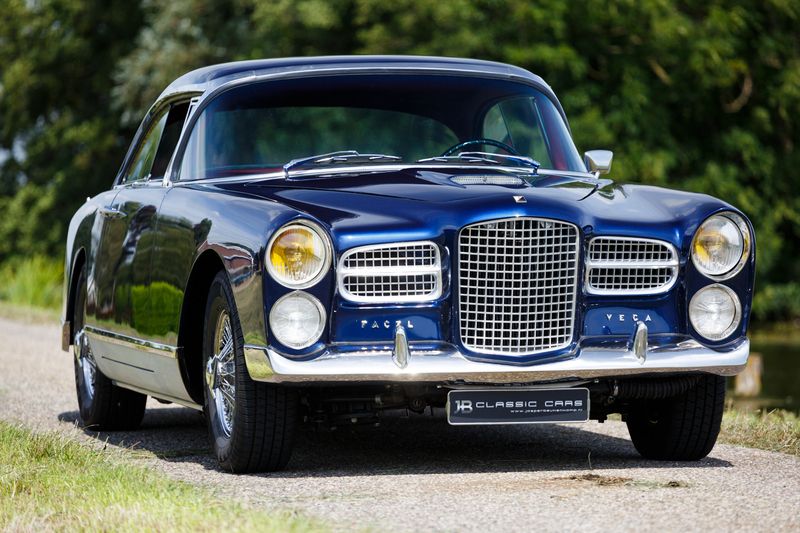 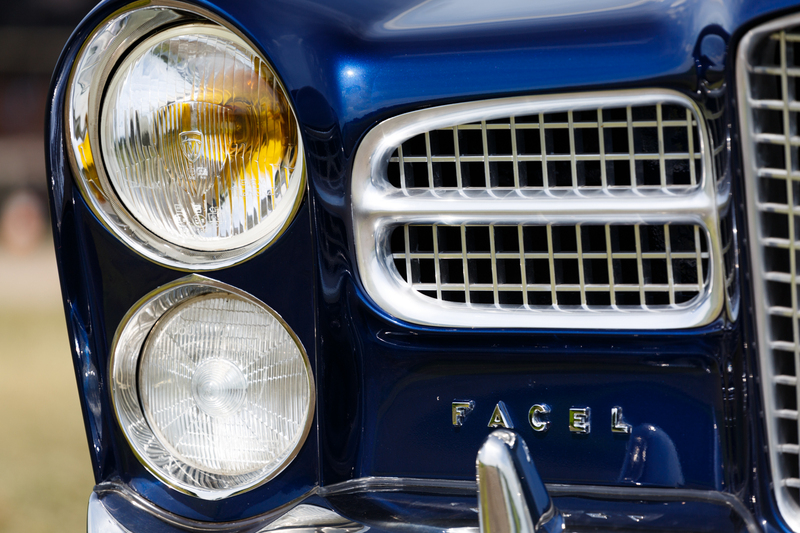 For sale is now one of Facel Vega’s most successful models: the legendary HK500, at the time of introduction the fastest four seater on earth. 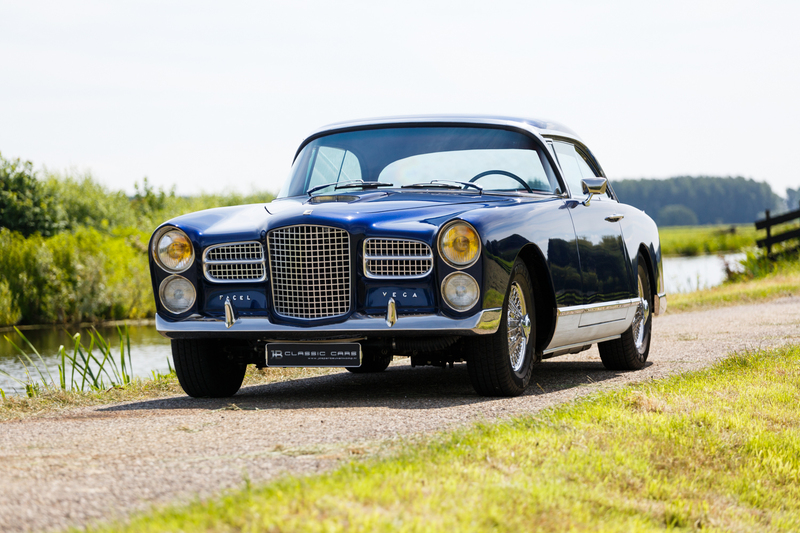 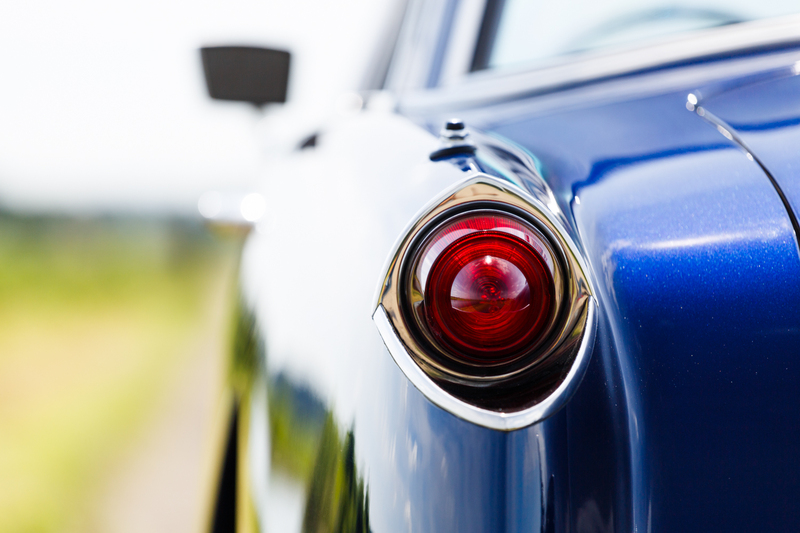 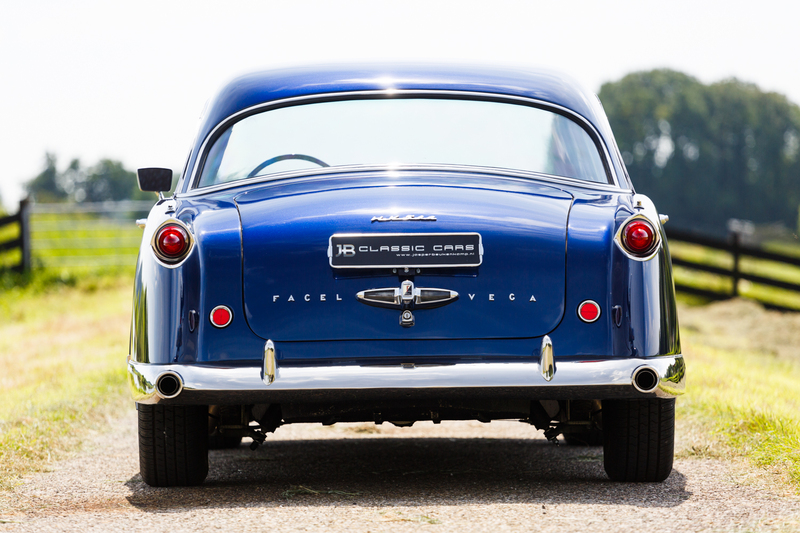 This car, built in 1959, was intended for the American market and was imported in the Netherlands in 2007. 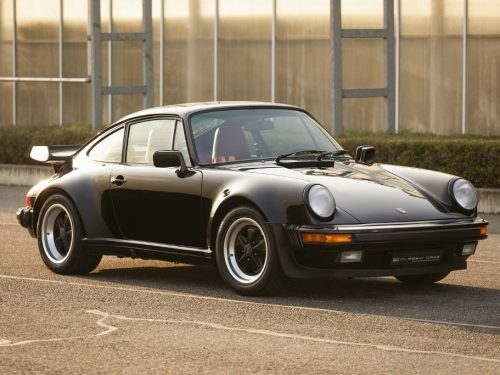 Here it was (and is) registered. 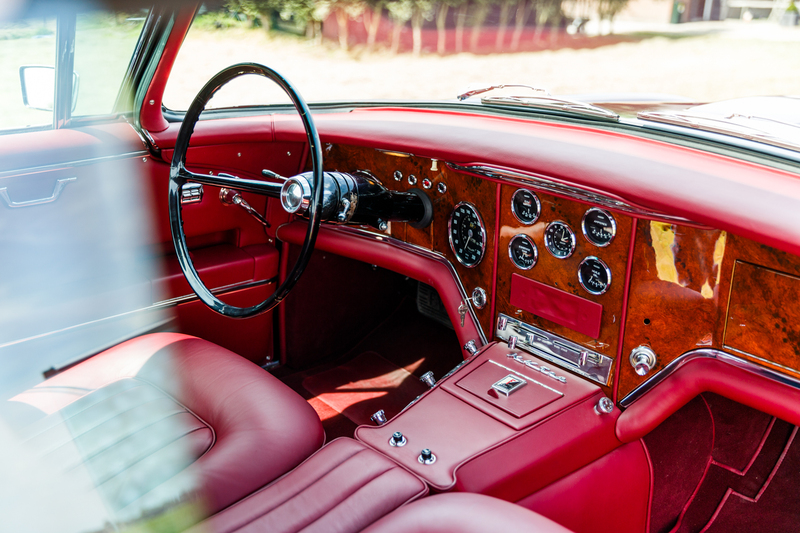 During the period 2010-2016 the car was fully (body off) restored by its current owner. 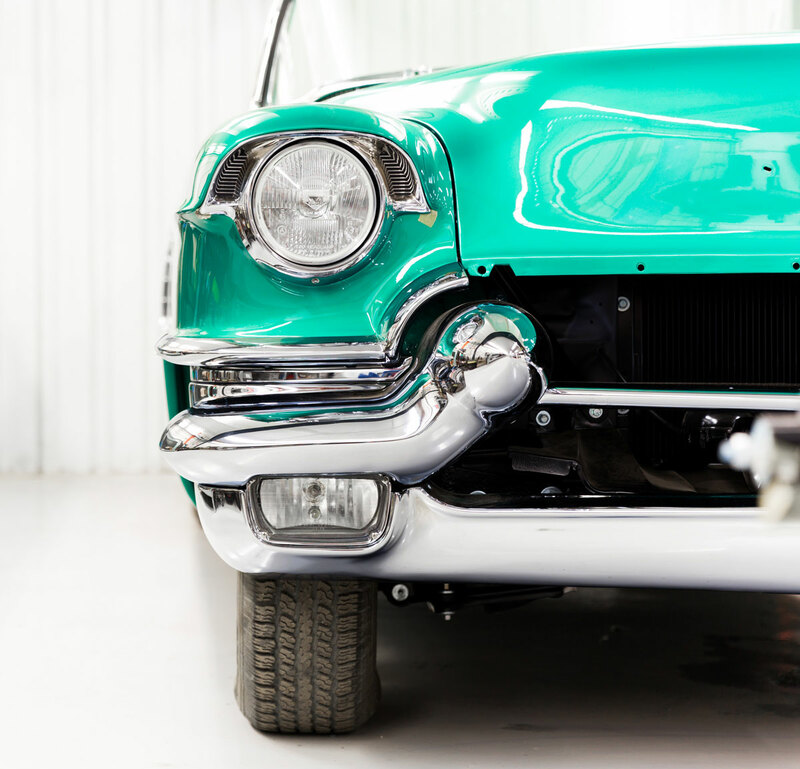 Much of the restoration work has been carried out by skilled specialists. 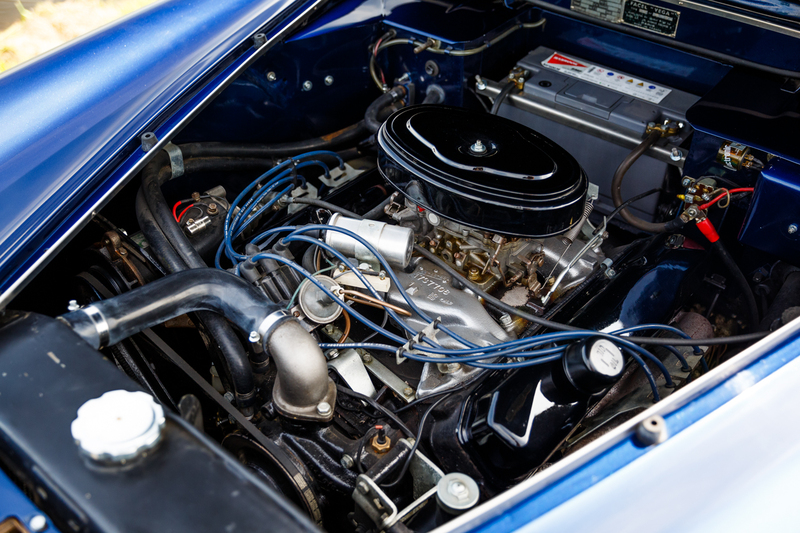 Engine, rear axle and gear box are all fully overhauled. 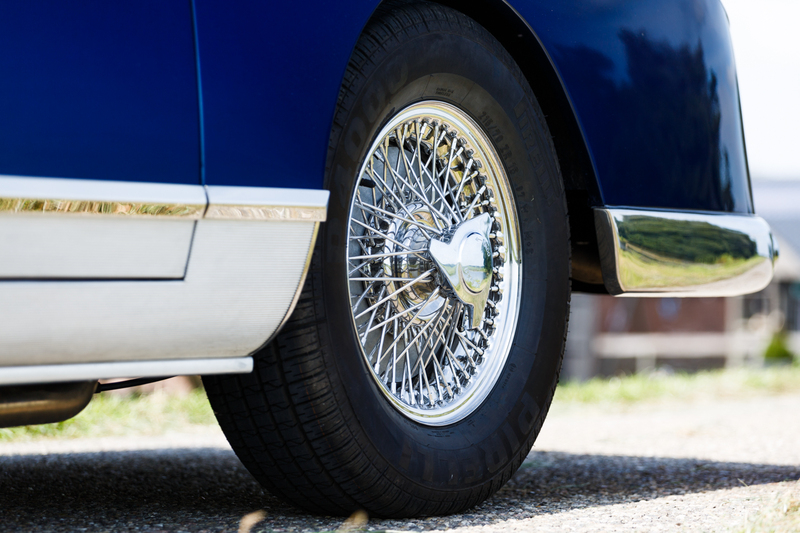 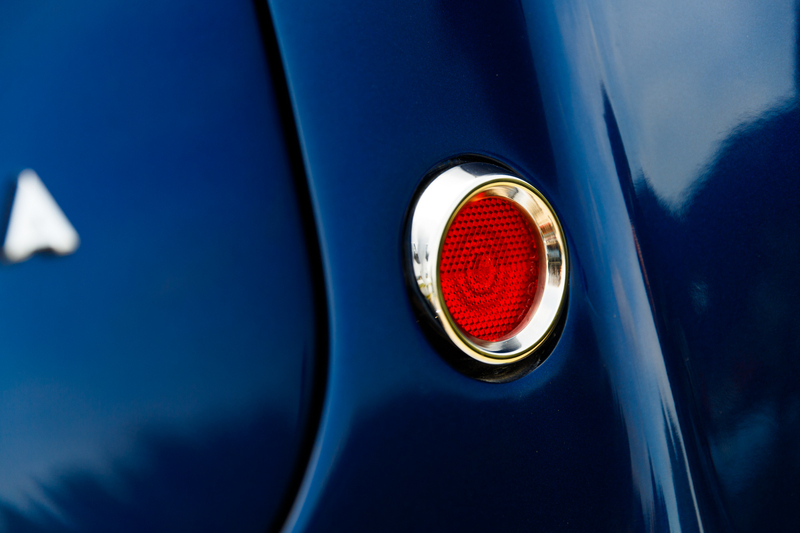 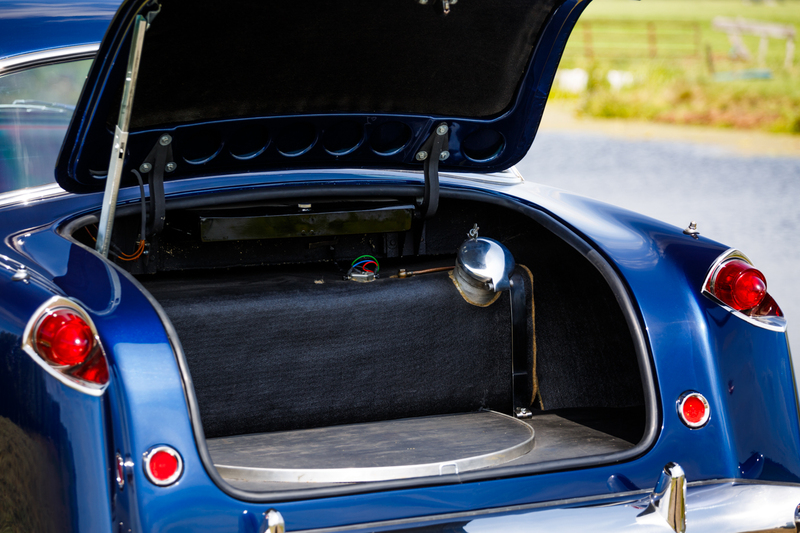 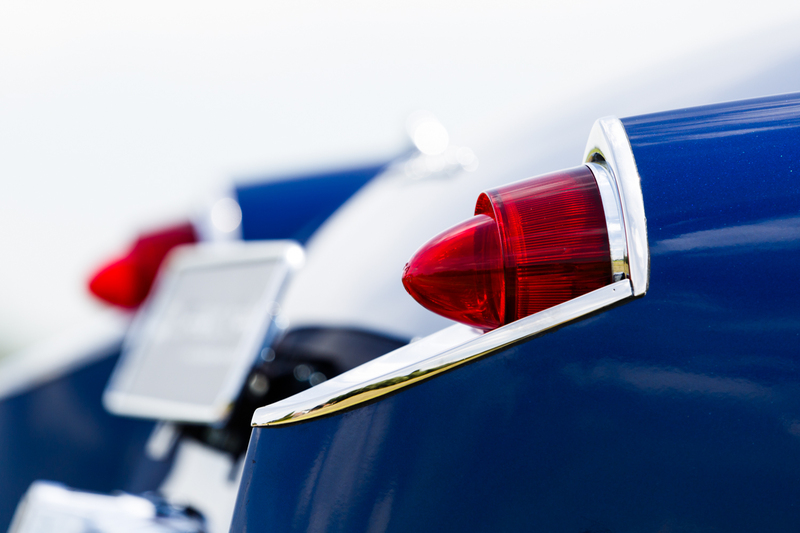 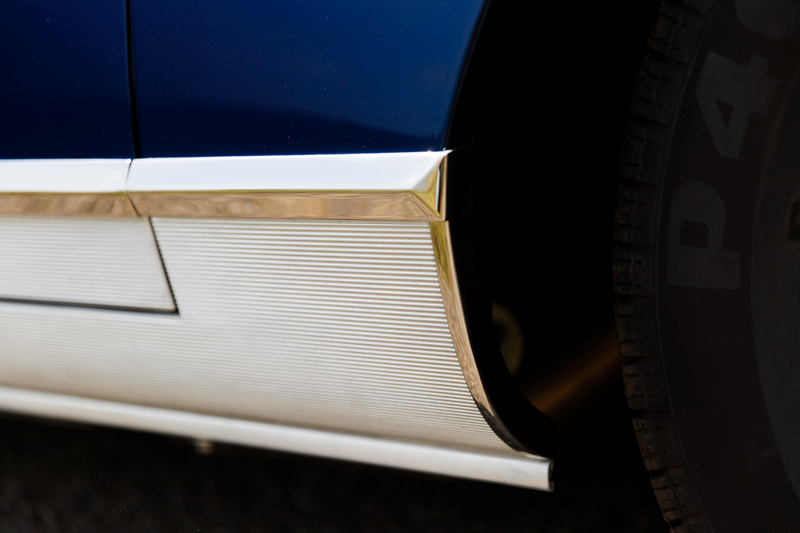 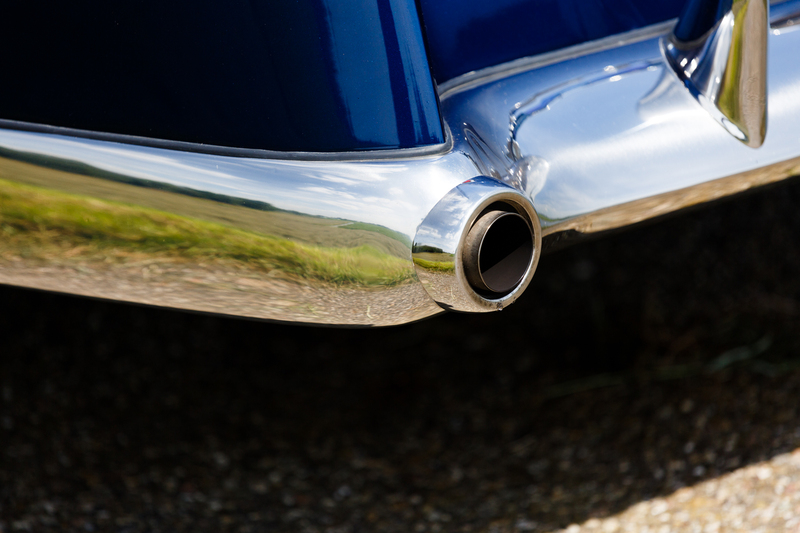 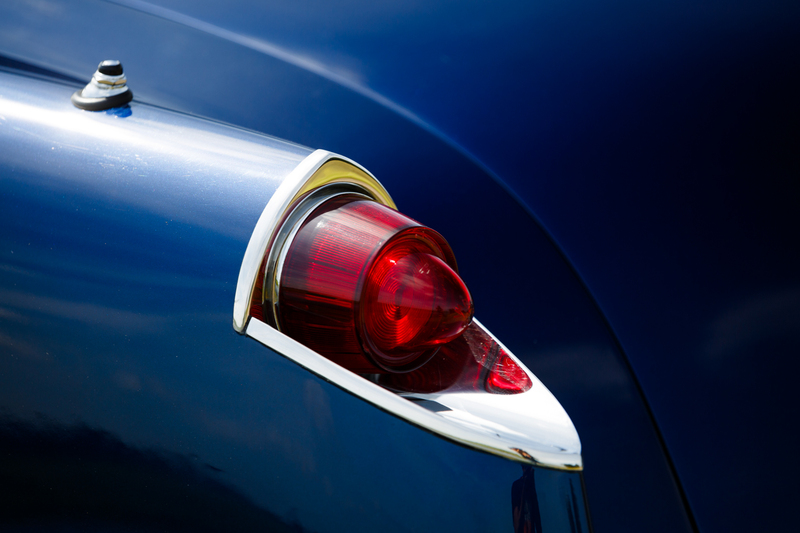 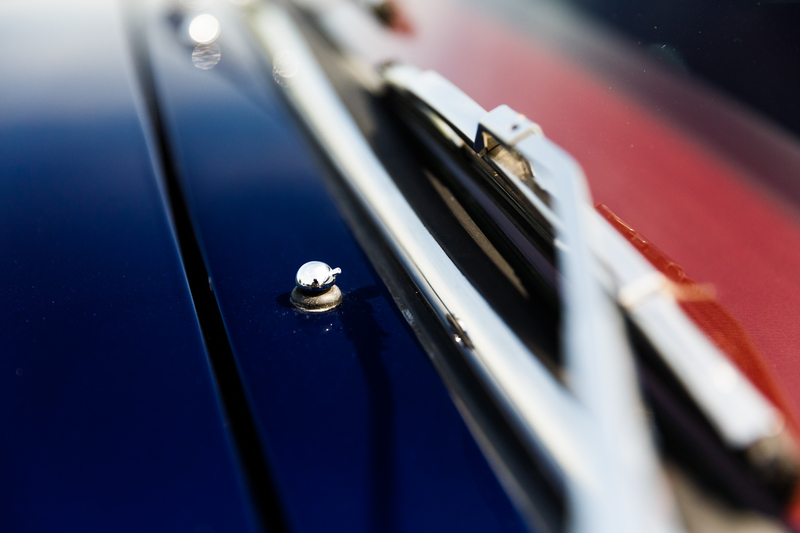 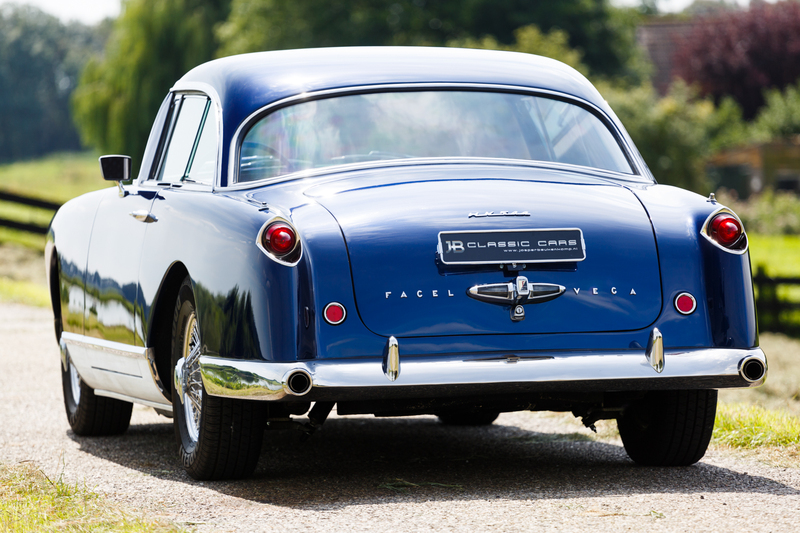 Stainless steel parts (like bumpers & side-strips) were brought back in original condition, the necessary bodywork was carried out and the car was painted metallic blue. 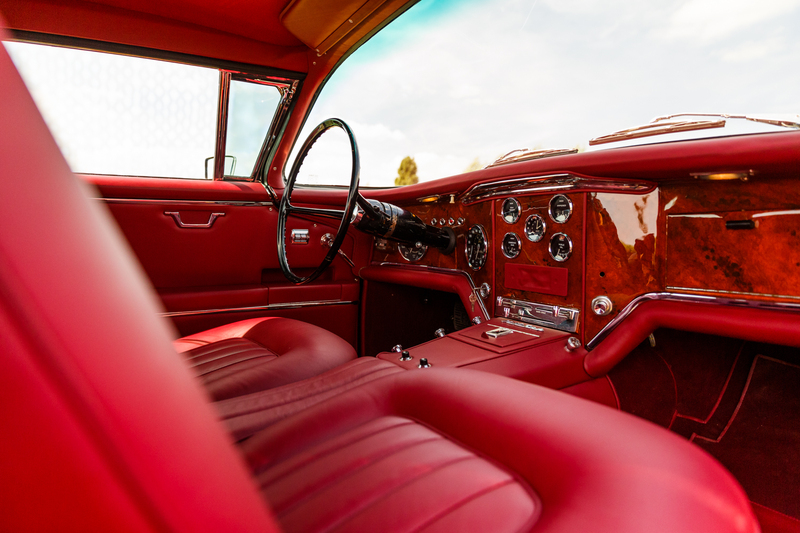 The interior was completely restored in the color ‘burgundy red’. 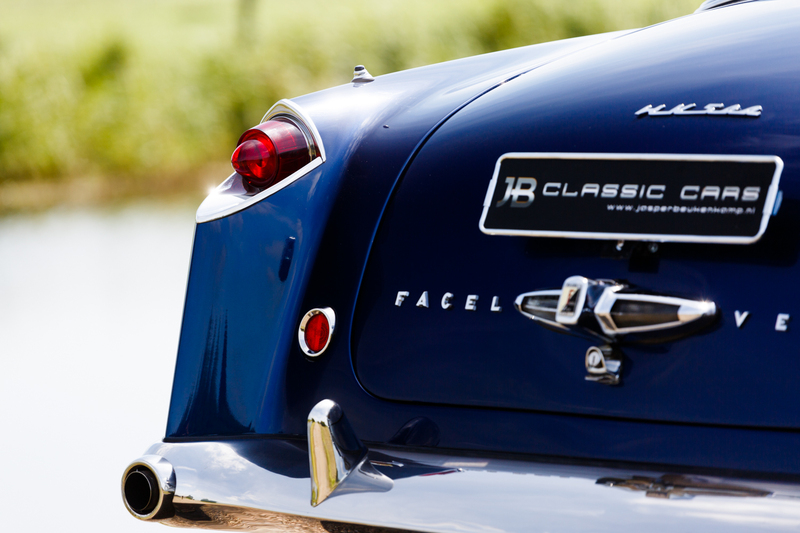 Pictures off the restoration are available by request. 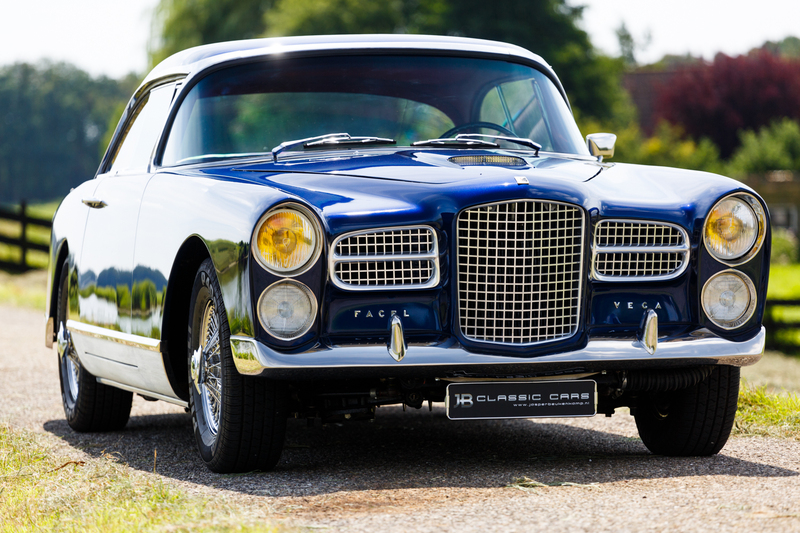 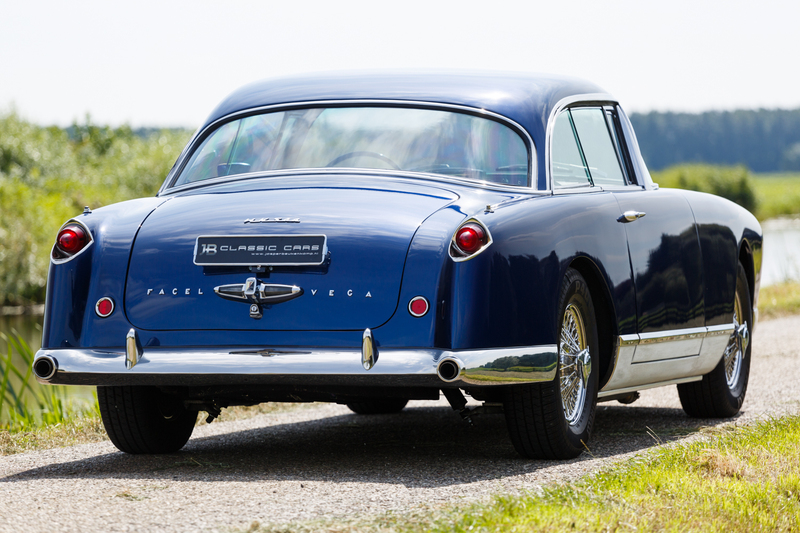 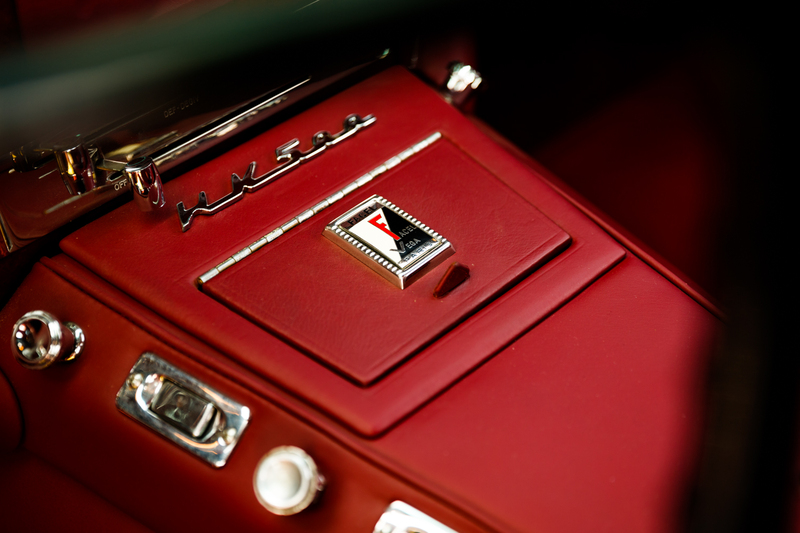 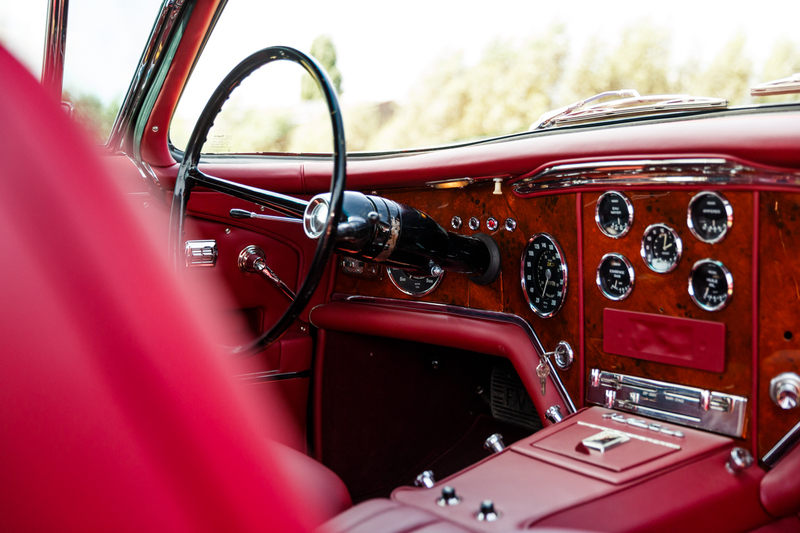 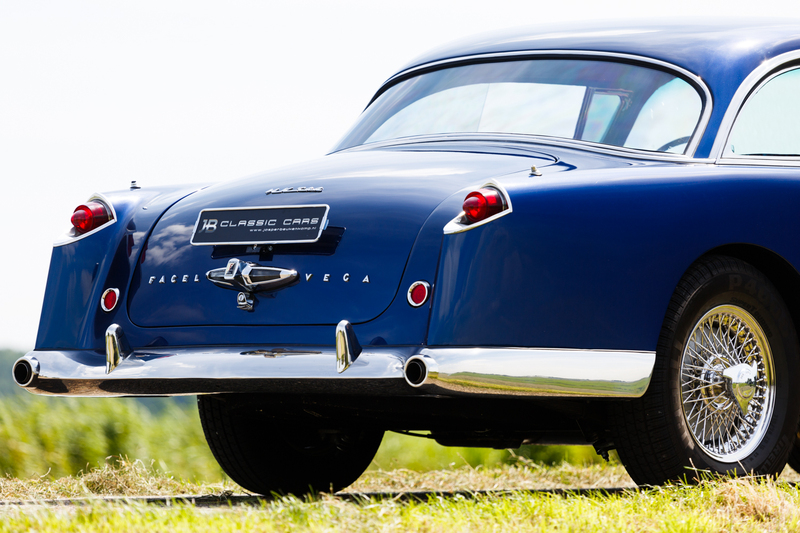 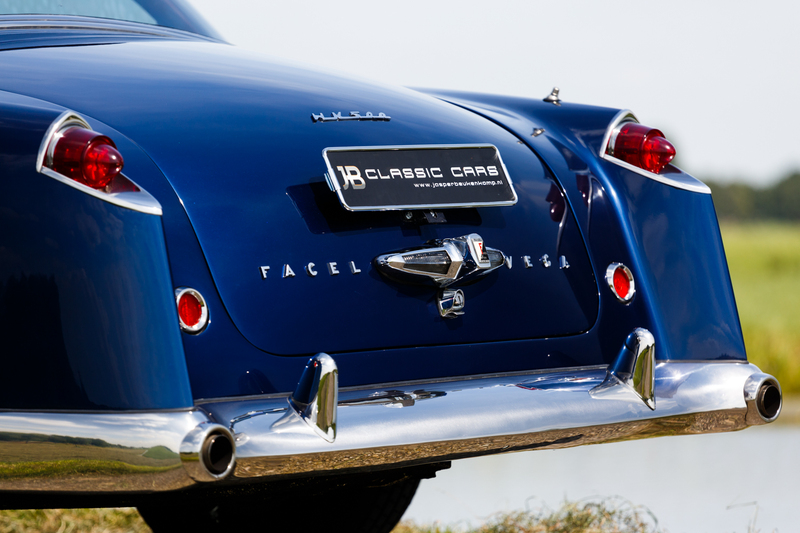 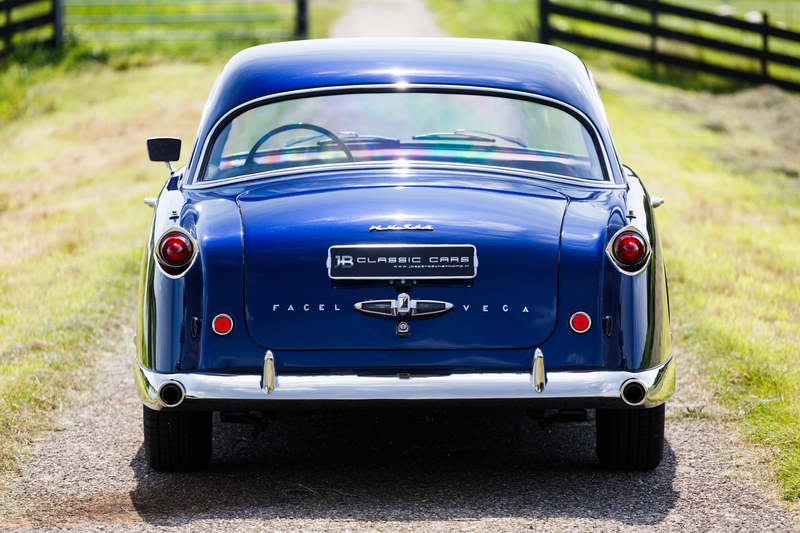 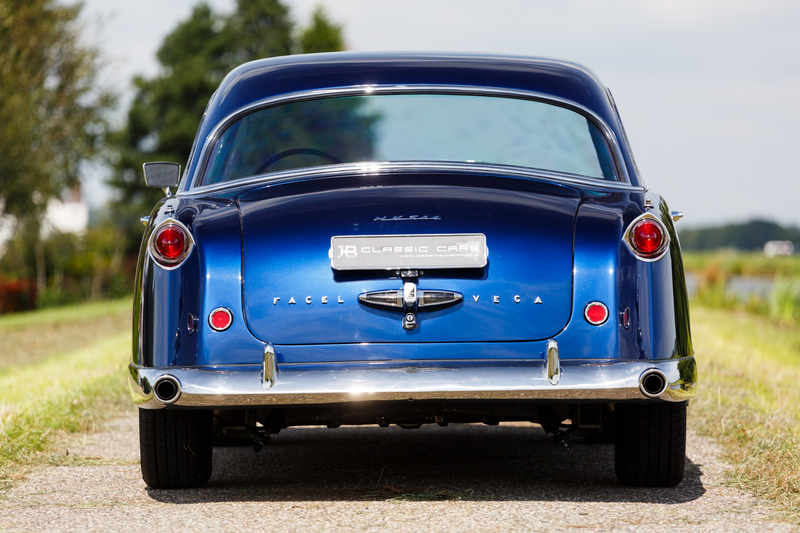 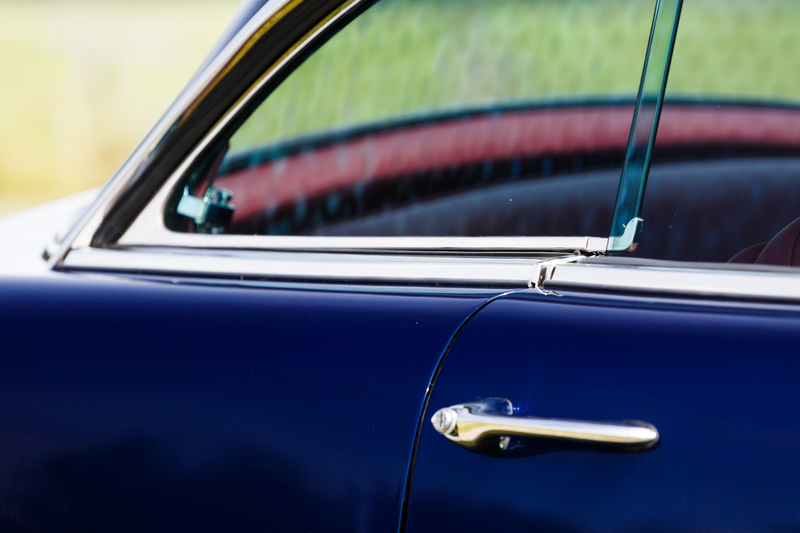 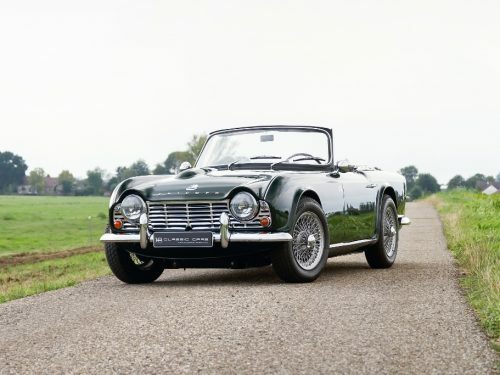 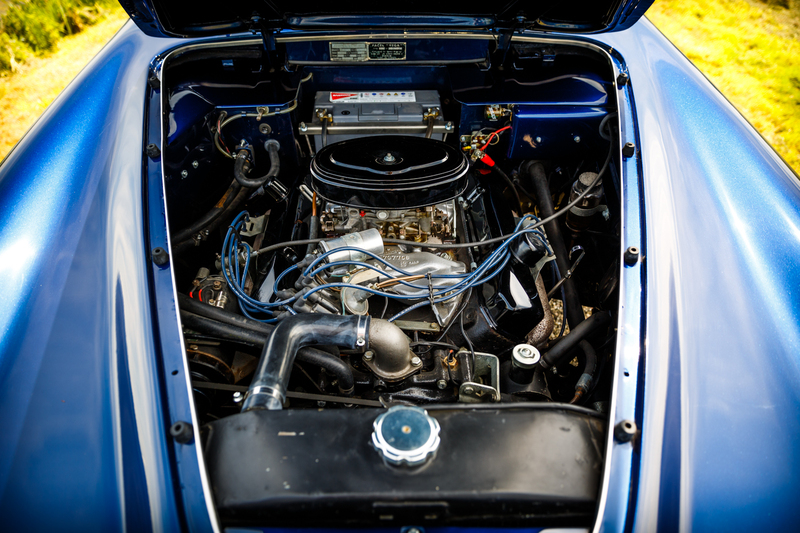 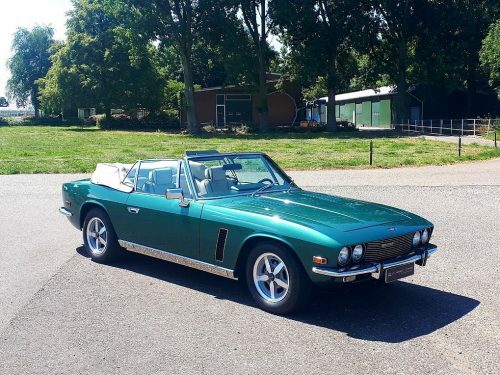 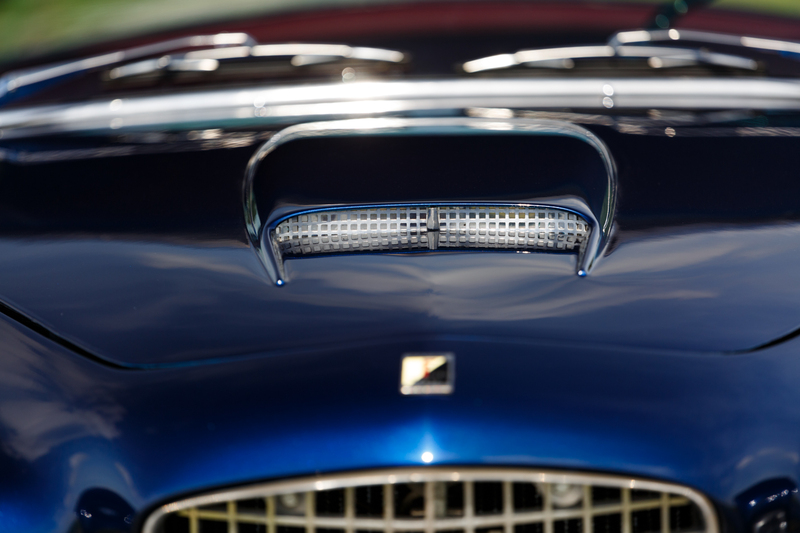 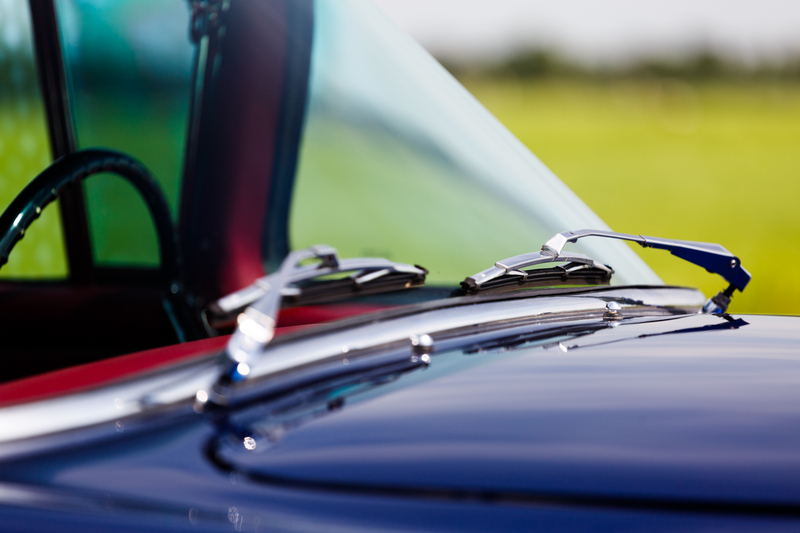 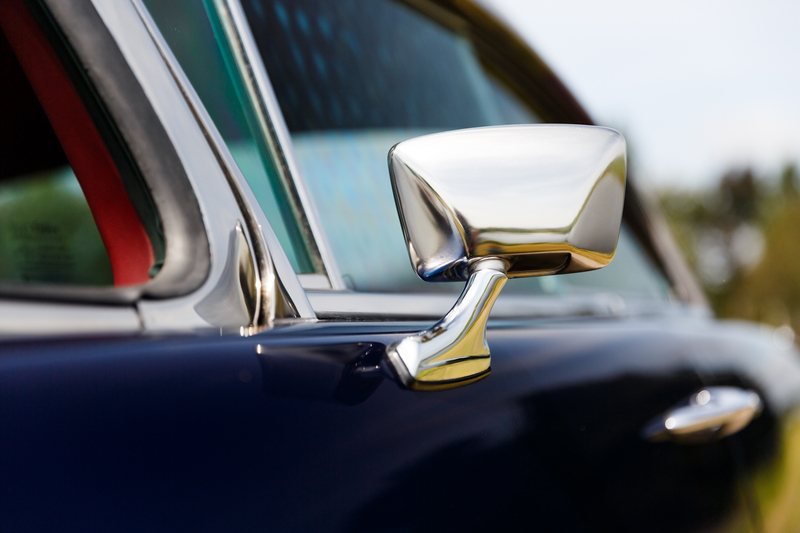 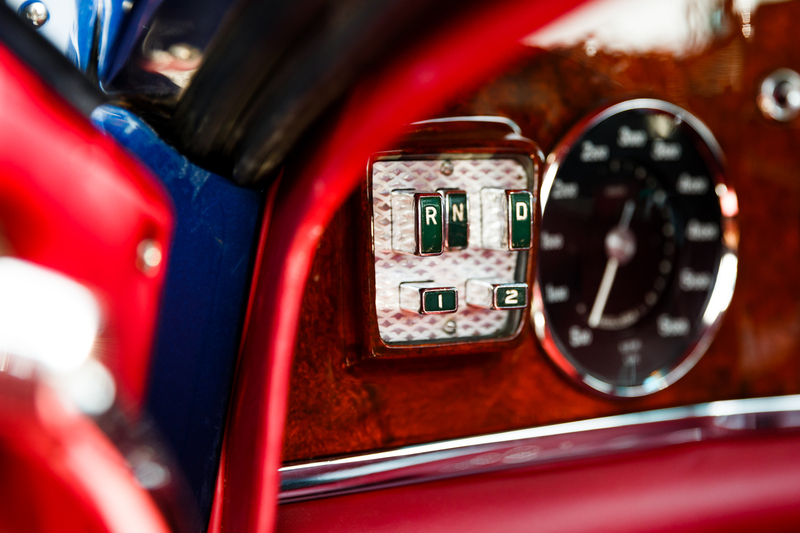 If you are looking for a special car, this HK500 certainly is one, with its impressive dashboard and instruments, tinted glass, stainless steel details, American rear lights and other unique Facel Vega characteristics. 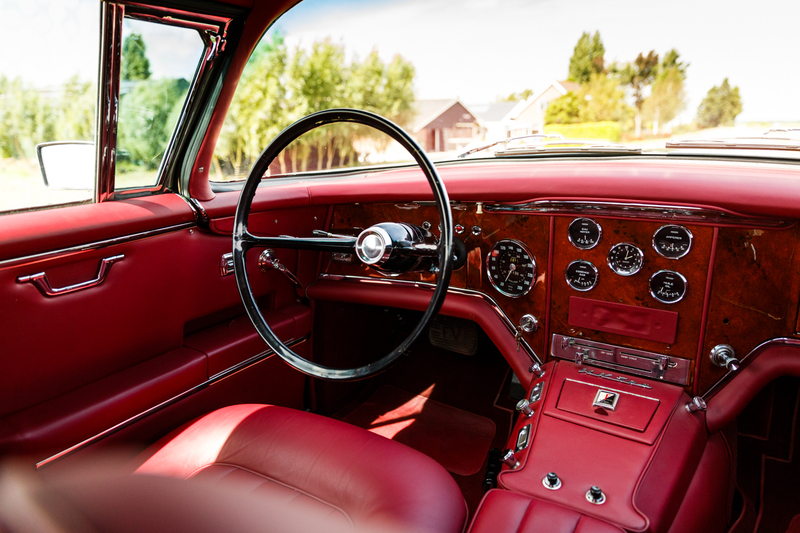 However, it isn’t just the looks: the power steering, automatic transmission and its impressive 5.9 liter V8 engine makes this car the perfect combination of luxury, comfort, speed and sports. 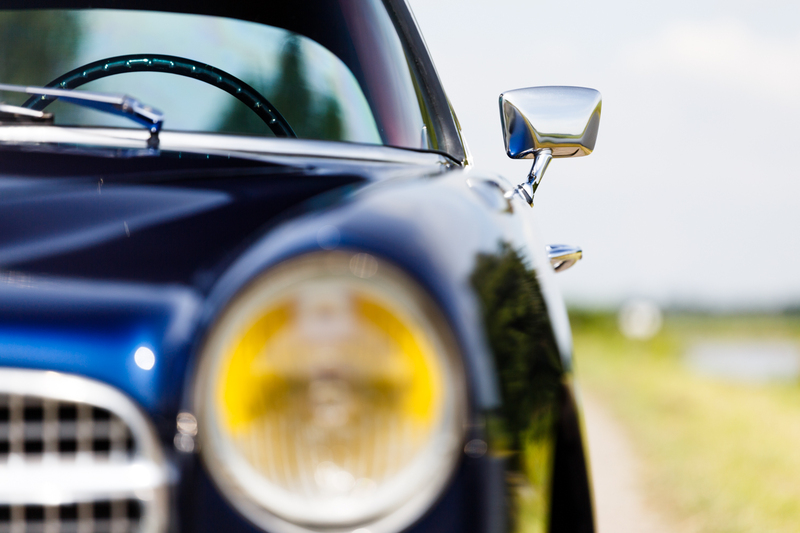 If you would like more information, give us a call or e-mail us. 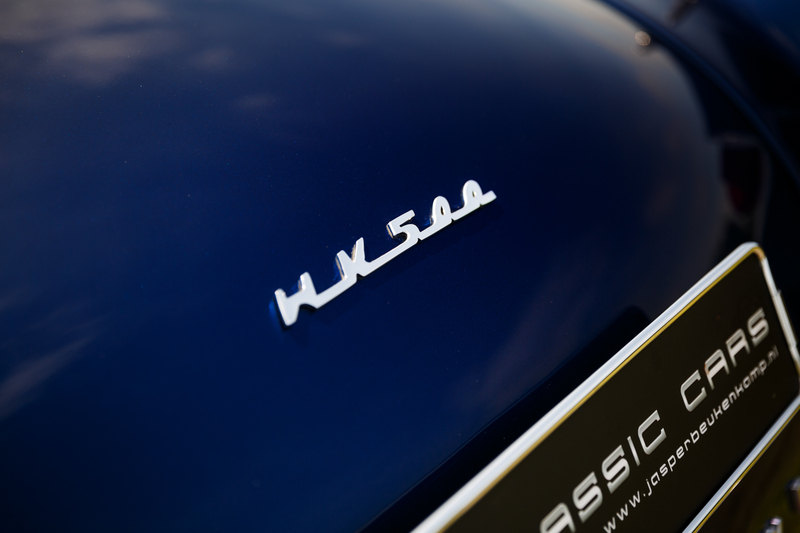 When interested, feel free to visit us to see and experience the magic of a HK500 yourself.